It seems like 2018 is all about Android smartphones with notches as we have seen almost every company following this design trend. Some companies are still sticking with their design language, and the list includes Samsung, Sony, Motorola and few more. Soon, Motorola is announcing its first smartphone with a notched design, and we already know a lot about this device. 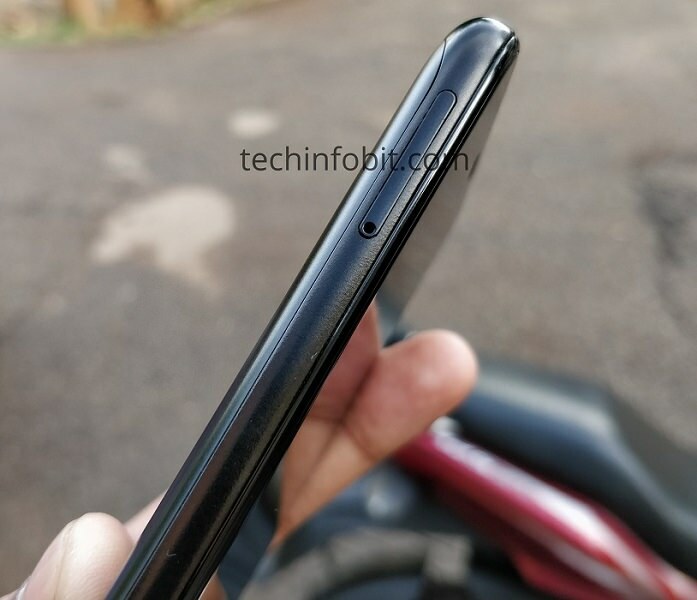 It’s the Motorola One Power, and as per the rumors, this is going to be a rebranded Lenovo Z5 with Android One support. Today, the phone showed up in some hands-on images that were exclusively provided to the folks at Techinfobit. These images once again confirm the design that we saw previously in the live images that were leaked in the first week of June. 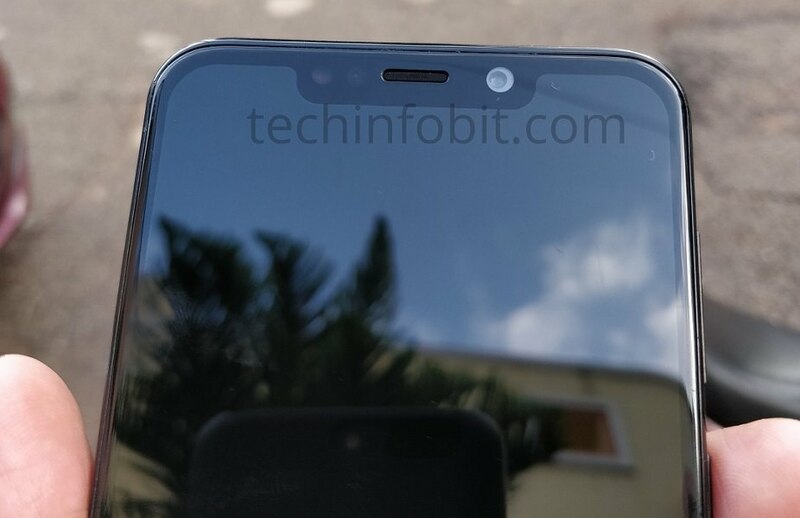 The live images clearly show that Motorola is all set to join the list of smartphone manufacturers that have launched smartphones with notched displays this year. In fact, the notch on Motorola One Power seems bigger than that on phones like the OnePlus 6. This is weird because there is no special Face Recognition mechanism that we are going to see with the Motorola One Power. 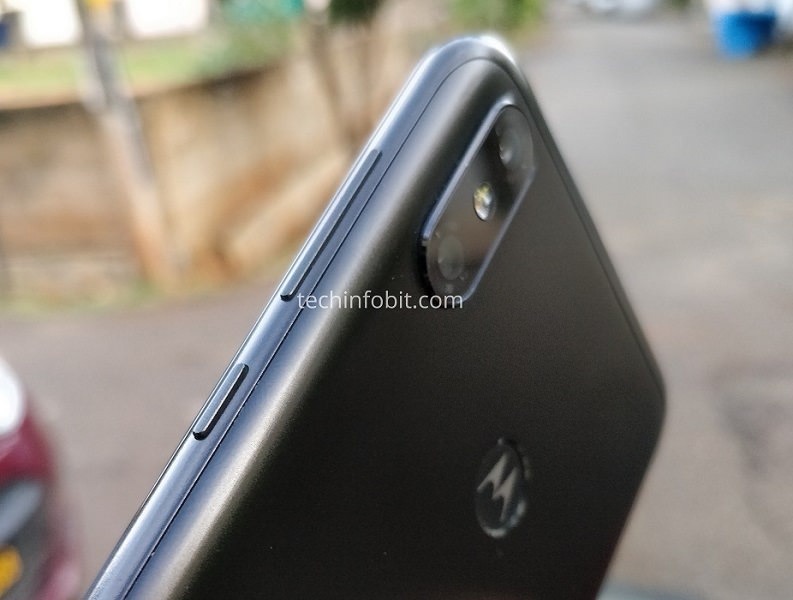 The rear is also pretty similar to a lot of phones launched this year as the Motorola One Power has a vertical dual camera setup on the rear and a fingerprint scanner that is placed underneath the Batwing logo, just like the Moto G6 Play. The volume rockers are present on the right with the power button placed just below them. The SIM card tray is on the left, and we aren’t sure if it is a hybrid SIM slot of a triple card slot like the Moto G6 series. Unlike the Moto G6 and G6 Plus that feature a glass back, the Motorola One Power has a back panel made out of metal. 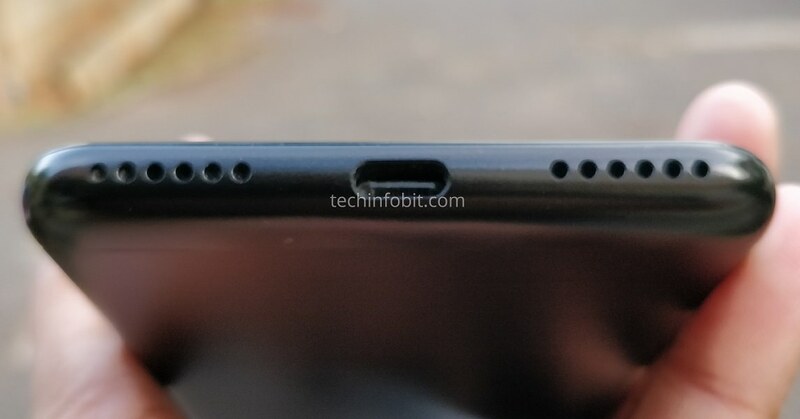 The USB Type-C port is placed on the rear with two grills on either side. We aren’t sure if the phone will feature stereo speakers on the bottom. 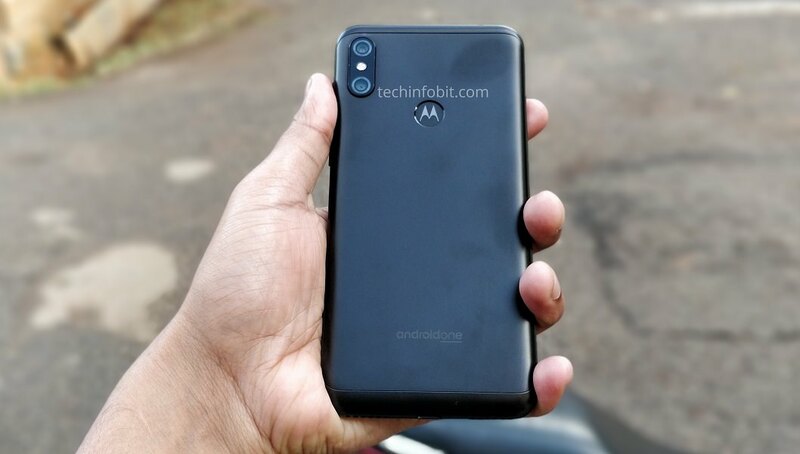 Finally, this is a prototype and so, we cannot 100% guarantee that Motorola One Power is going to look the same when it launches. Would you like to see a phone from Motorola with a notched design? Do let us know via the comments section.